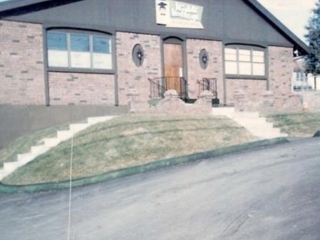 Kiddi Kollege Inc. started from humble beginnings back in the mid-1950’s. The owner, Geraldine Dolinar grew the business out of her own basement in Kansas City, Kansas. 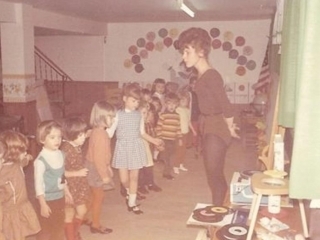 In the 1950s the words Child Care Center, Preschool, or even Daycare had yet to be spoken. The care of young children at that time usually fell to the local church or the domestic care giver. Few people thought about children’s education at such a young age in addition to their care, but Geraldine recognized this opportunity. She was not satisfied with the level of attention that the local children were receiving when it came to their education. At the time she had her third child (who is our current Regional Director) there was an opportunity to address this issue in the local community. 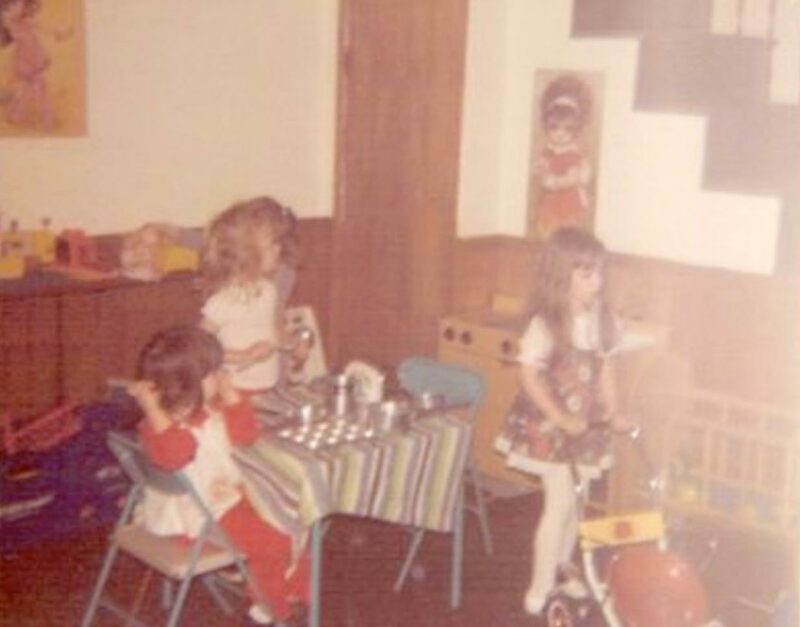 She noticed a demand was growing for high quality childcare with a focus on early childhood education and found a sizable demand for families needing this service. 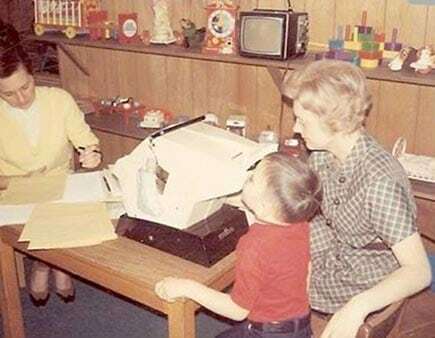 She told the families of the community if she did decide to open a care center, that she would start an educational center, “a preschool… she would not be a babysitter” (Geraldine would always correct anyone who called Kiddi Kollege a Day Care). So Geraldine decided to do it herself and develop an early childhood education program. Ultimately, she became an entrepreneur while also giving her the option to care for and educate her daughter. She has always said that opening this business was one of her proudest accomplishments, and she was especially proud of opening the business at a time when opportunities for women were less than abundant. After the first center opened she continued to reinvest into her business by opening several additional early childhood learning centers throughout Kansas City. 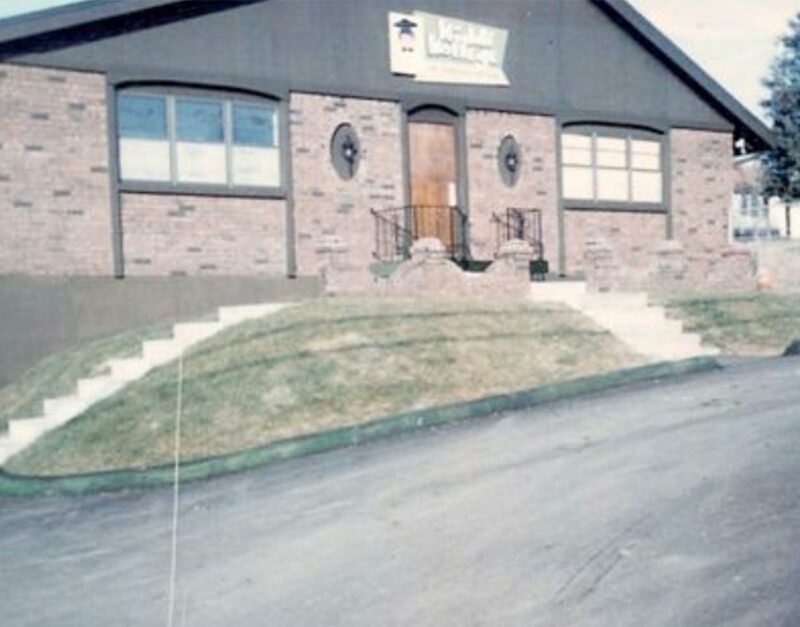 Geraldine’s legacy continues through her family and the Kiddi Kollege learning centers throughout Kansas. Now, the third generation (Geraldine’s grandchildren) currently work in the centers and are looking ahead to the future, continuing to offer this valuable service to the community. 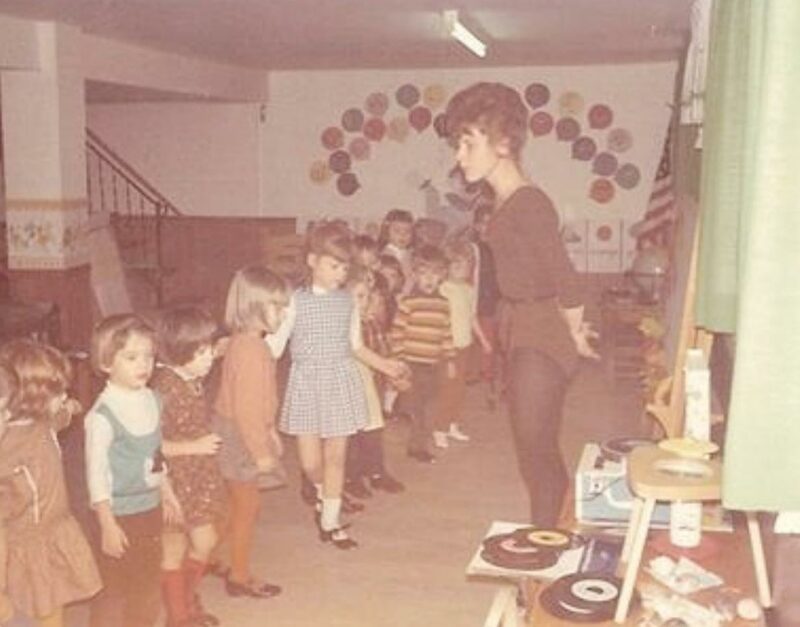 Geraldine started many traditions that set a standard among early childhood education centers, which are still at the core of our philosophies today including incorporating math, science, art, music, and manipulative play. 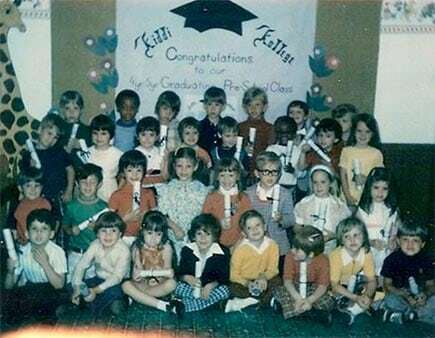 Another tradition we continue at Kiddi Kollege is the preschool graduation. We conduct our preschool graduation every May. It is a great treat for the parents and every graduation is treasured by our parents and staff. Educators in the community are always impressed by how prepared our graduates are for kindergarten. One reason Kiddi Kollege has managed to stay in business all these years is the way we work. 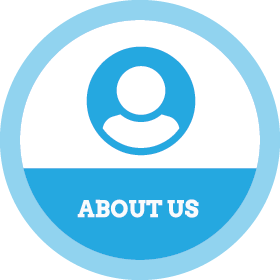 We remain focused and consistent in our services by having a strong vision for what we do. This vision helps us keep the big picture in mind – helping children and their families build bright futures. We exist to stimulate the minds of children; to guide and inspire. Parents want the best for their children. So, we must embody excellence. We must work with passion, commitment, and enthusiasm to make learning fun and play time stimulating. Learning is universal and essential to human development.